An essay on grief, food, and loss in A Ghost Story and Certain Women, as excerpted from online magazine Bright Wall/Dark Room's December issue. Matt writes: One of the most praised films on RogerEbert.com this year has been David Lowery's audacious and unforgettable "A Ghost Story," reuniting the director with his "Ain't Them Bodies Saints" stars Rooney Mara and Casey Affleck. 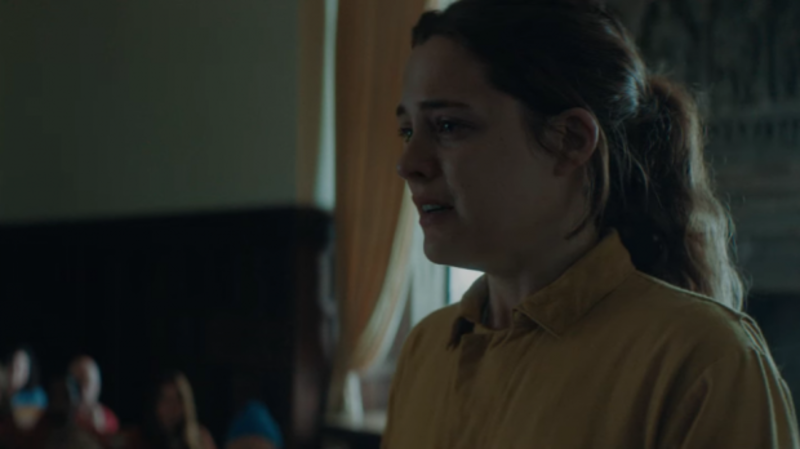 Brian Tallerico praised the picture upon his initial viewing of it at Sundance, and programmed it as the closing night selection at this year's Chicago Critics' Film Festival, where it played to a packed house. Tallerico later interviewed Lowery for the site, while Matt Zoller Seitz awarded the film four stars. Also worth a look is Noah Gittel's recent essay on Lowery and the "cinema of narrative displacement." A recap of Sundance 2017 that focuses on five films not getting as much buzz as they deserve. A review of David Lowery's masterful "A Ghost Story."